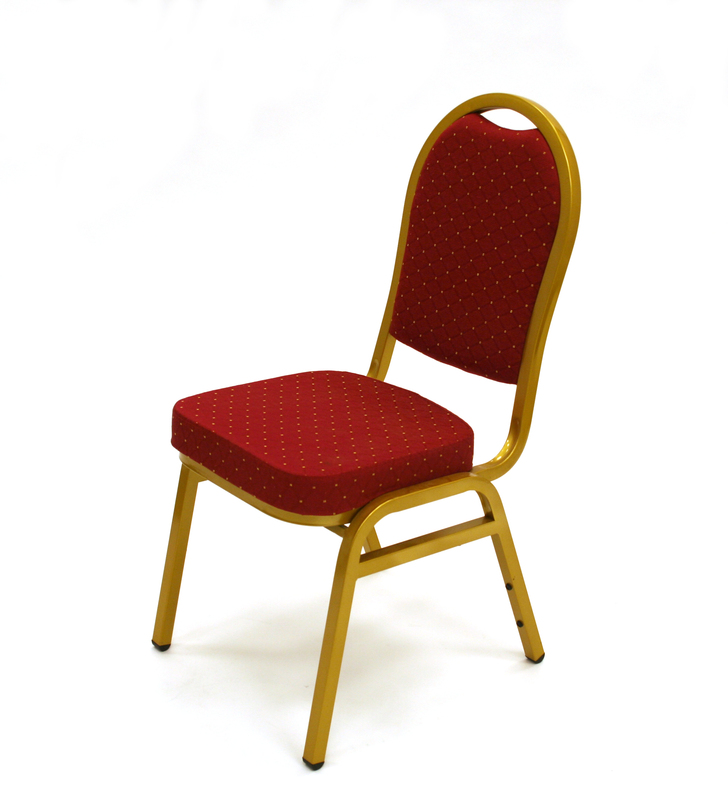 BE Furniture Sales have a wide variety of seating options available for purchase , we sell to marquee companies, wedding venues, hotels, restaurants, cafes and exhibition centers for topping up their stocks or new ranges. 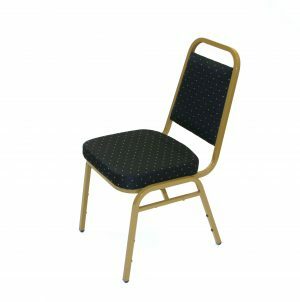 Chairs fall into several ranges. 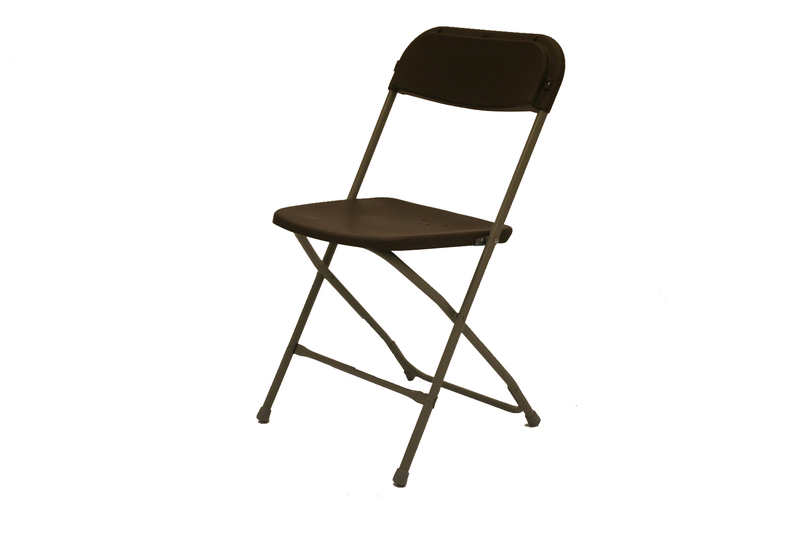 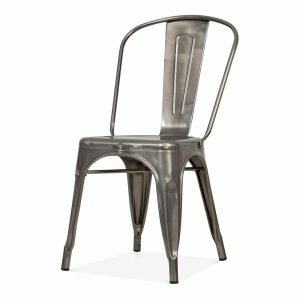 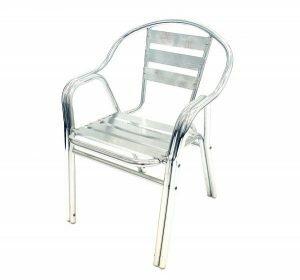 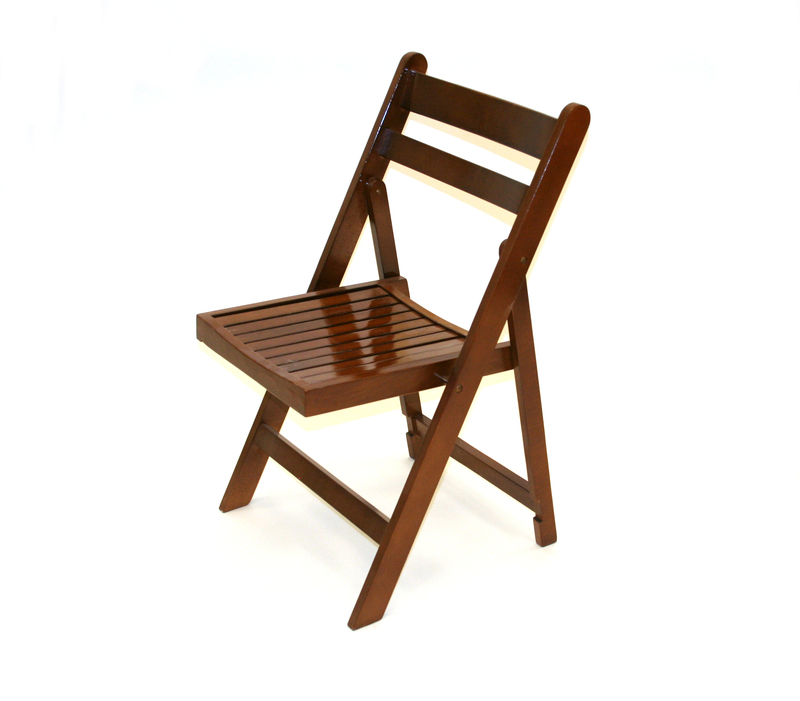 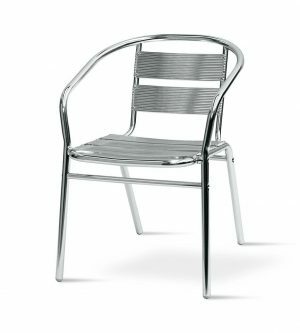 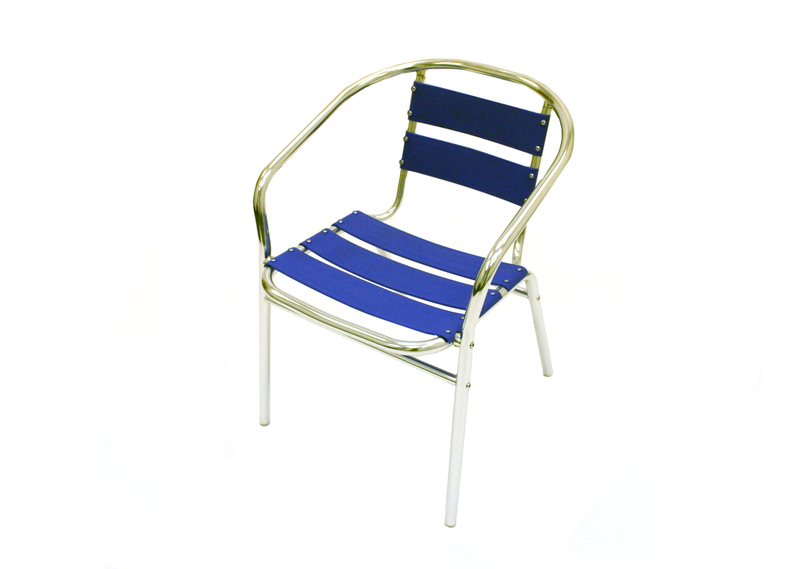 Aluminium chairs, banqueting chairs, bar stools, bench seating, folding chairs and garden chairs. 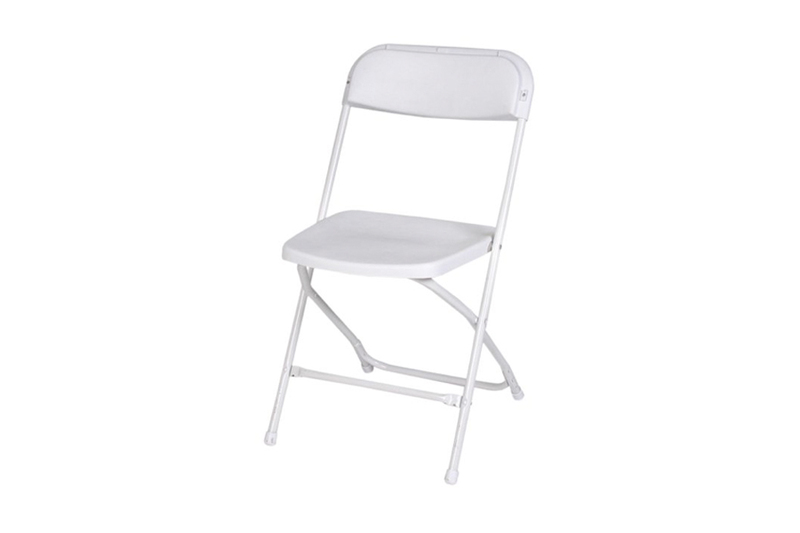 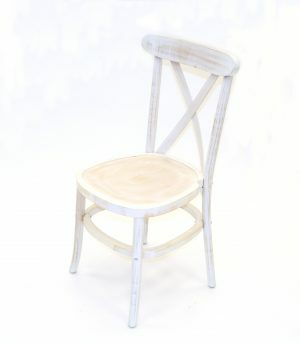 They are also available within sets including table for some types of chairs. 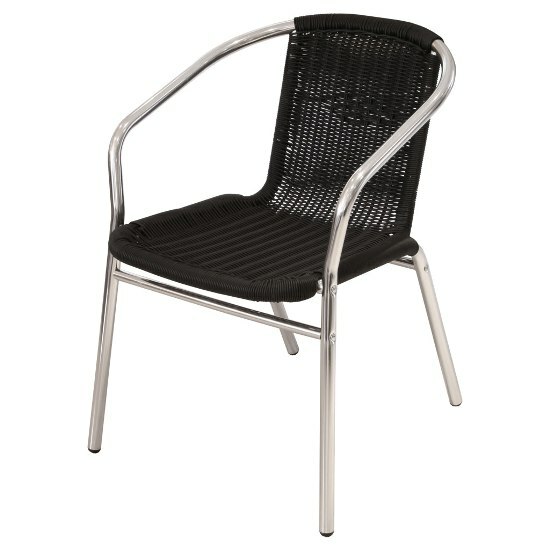 BE Furniture Sales offer wide selection of chairs cover every occasion. 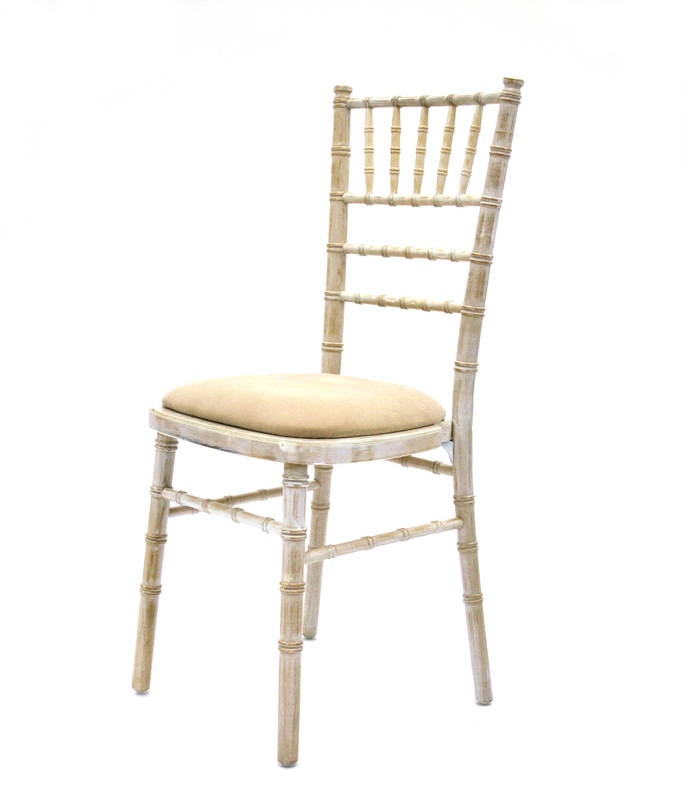 From banquets to bar stools, indoor or outdoors, you’re sure to find the perfect seat for your venue.